Pu-erh tea (pronounced POO-air) is the most oxidised form of tea, often aged. Many teas can get stale over time but pu-erh can mellow and improve with age, like fine wine. Most Pu-erh teas come from China’s Yunnan Province. Pu-erh’s distinct flavour comes from the processing. After the leaves are picked, they are made into a sundried base tea called maocha and then fermented. After that, the leaves are aged and then packed into bricks or cakes, many are then sold loose. Compared to young Pu Erh this tea is quite mild. 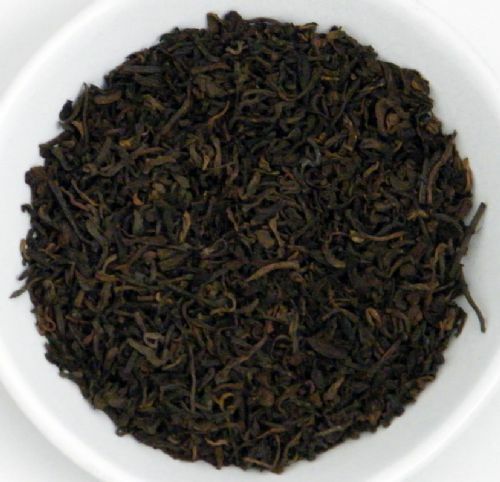 The earthiness of Pu-Erh fuses with caramel for a sweetly decadent finish.